Marvin Gaye, J Keys feat MLK, J Cole, Fannie Lou Hamer, Kendrick Lamar and more. This show was 74th in the global r&b chart. 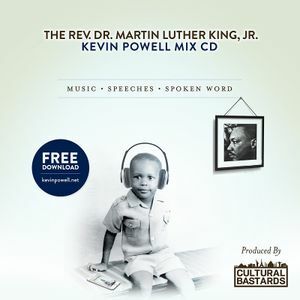 Mix created to honor Dr King and as a companion to Kevin Powell&apos;s new book "The Education of Kevin Powell: A Boys Journey into Manhood".